Busani Ngcaweni has been Deputy Director-General in The Presidency since 2008. 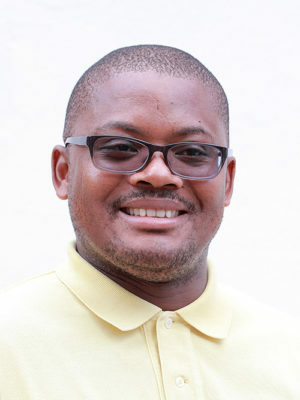 Prior to that, he worked as senior policy analyst in the Policy Unit of same institution, following tenure as senior manager and director at Umsobomvu Youth Fund which started in 2002. 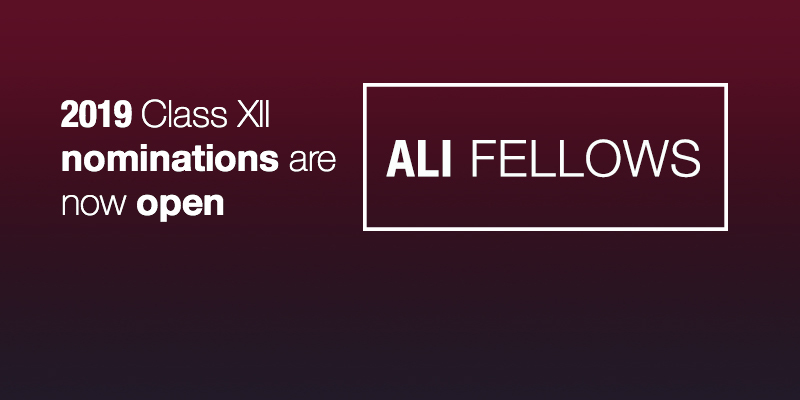 He has worked as researcher for various academic and private sector institutions. Ngcaweni holds junior and senior degrees in Education and an MSc in Urban and Regional Planning from the University of KwaZulu-Natal. He completed Advanced Project Management Programme from UNISA’s School of Business Leadership and received training in African Economic History from the London School of Economics (in partnership UCT) and in Economic Development from the Graduate School of the Chinese Academy of Social Sciences. He is a Fellow of the Emerging Leaders Programme of UCT and Duke Universities and Visiting Scholar at Ryerson University. His edited books include “The Future We Chose: Emerging Perspectives on the Centenary of the ANC” (Africa Institute), “Liberation Diaries: Reflections on 20 Years of Democracy” (Jacana Media), “Nelson R Mandela: Decolonial Ethics of Liberation and Servent Leadership” (Africa World Press) and “Sizonqoba: Outliving AIDS in Southern Africa” (AISA). Ngcaweni chairs the Pavement Bookworm Foundation which collects and donates books to underprivileged youth.